Our acceptance by God has no conditions. Our acceptance by God is unconditional. If this truth is not good enough for you, then you will never live victoriously, This truth was planed by God in eternity past and this fact was accomplished by the Son of God and is a forever given promise. So… I hear you ask – what does that verse in Romans mean? There is therefore now no condemnation to them which are in Christ Jesus, who walk not after the flesh, but after the spirit? As always: Scripture alone provides the answers to all and every quandary and Paul tells what to do – walk in spirit, and ye shall not fulfil the lust of the flesh. And throughout his epistles, he gives countless instructions for a spiritual life. Throughout Paul’s writings he instructs us how to live our life as God desires… to walk in the spirit : to live in the spirit : to pray in the spirit – and we are told that when we walk in spirit and truth we will bear the fruit of the Spirit. Ahhhhh they say… what of the one that walks and lives and prays in the flesh? Hmmm they say… how does such a one return to the sphere of the spirit? Well Paul again comes to the rescue and tells us what to do…. judge yourself. Scripture is always is own, best interpreter – because scripture is the Word of God. 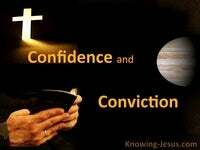 Judge Yourself – Examine yourselves, to see whether ye be in the faith. Check your life to see if you are living by God’s standards or your own. 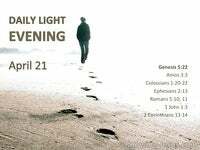 Are you living and walking and praying in the spirit or in the flesh? Examine yourself, to be restored from the realm of the flesh into the sphere of the spirit – for if we would judge ourselves, we should not be judged (of God). This instruction from Paul is to believers. It does not refer to initial salvation.. but to the ongoing process of sanctification. Paul is not saying: examine yourself to see if you are saved…. this examination is to see if you are you living and walking and praying in spirit and truth – by faith. And John also tell us clearly what to do if we are walking in the flesh. We are to confess our sins – for if we confess our sins, God is faithful and just to forgive us our sins, and to cleanse us from all unrighteousness. We are fallen beings and we live in a fallen world, and so day by day and moment by moment, we need to examine ourselves.. to see if we are walking in the spirit.. to see if we are walking in truth and love. And if we are not, we need to do something about it. We need to confess our sins and He is faithful and just to forgive them. 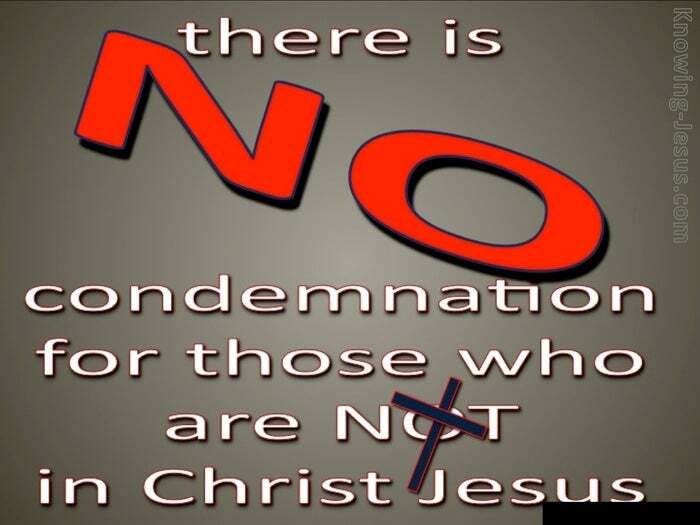 Oh yes there is no condemnation to those that are in Christ Jesus, none… but there are consequences if we do not live in spirit and in truth. Living in spirit and truth is a conscious choice each believer needs to make.. day by day and moment by moment throughout our Christian life. When Jesus cried “it is finished” on the cross, He meant “it is finished.” All the punishment and pain for all sin and all the power of sin is finished : completed. That was indeed a cry of victory that shook the foundations of hell to its core. This truth has remained unchanged since that pivotal time in eternity’s history. This reality is forever engraved on the heart of God in heaven’s council chambers. God does not change and He recognises Christ’s work on the cross as finished and complete – and because of that, God accepts you in Christ. 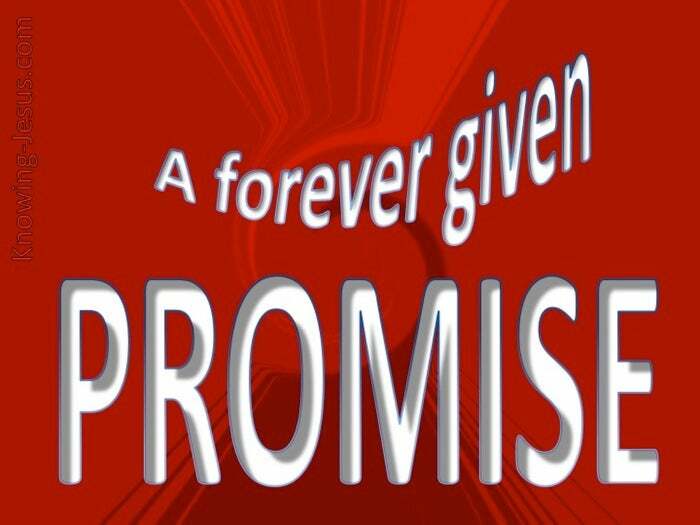 God accepts Christ’s forever finished work on Calvary’s cross – on your account, and He accepts it forever and forever.. Amen What a promise!